If variety is indeed the spice of life, then Deane Hill is bursting with flavor. We offer a total of ten different floor plans, some garden-style apartment homes, some townhomes. Our one, two, and three bedroom apartment homes range in square footage from 750 to 1,400. 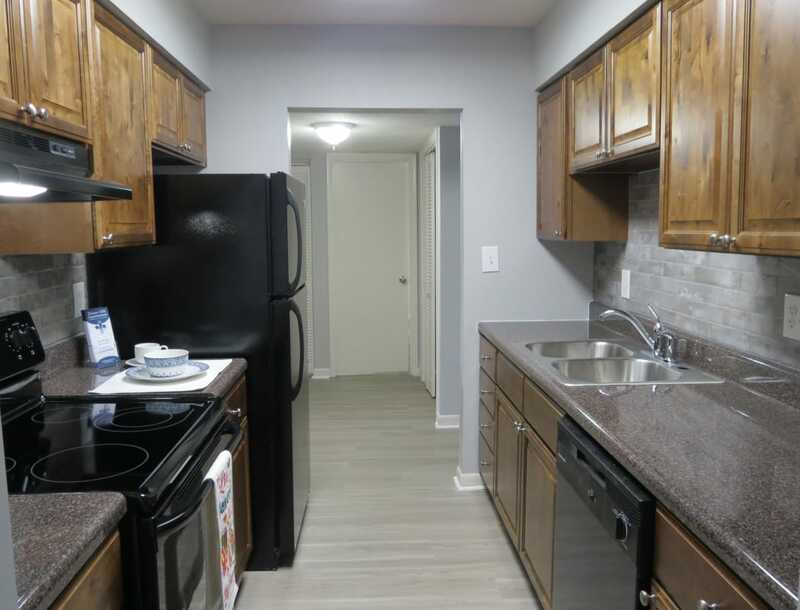 Our townhomes also feature one, two, or three bedrooms and span from 950 square feet to 1,325. With all of these options on the table, you’re sure to find the flavor of floor plan that best suits your needs. Ready to see one of our tranquil homes in person? Give us a call today!